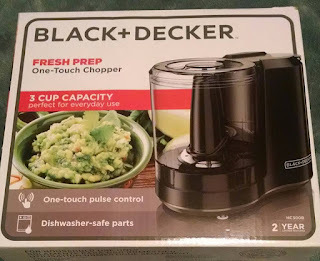 Today I am reviewing the Black + Decker Fresh Prep One-Touch Chopper. This Chopper comes with a 2 year limited warranty. 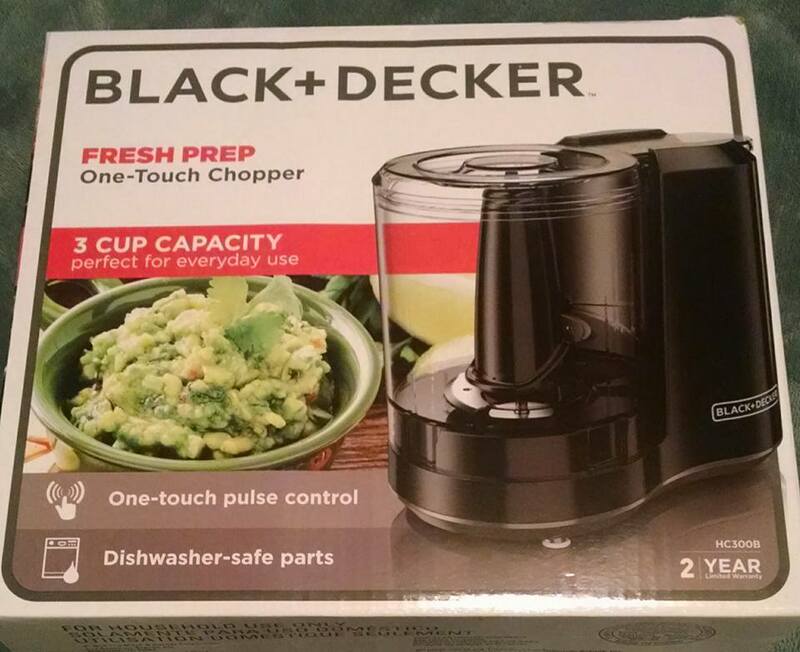 It also comes with a chopping guide in the instruction booklet. 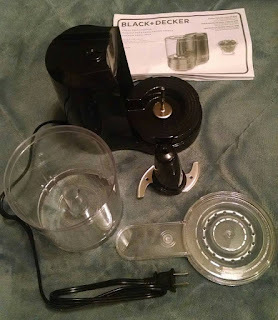 It has a 3 cup capacity and dishwasher-safe parts (except the base, which you can clean with a damp cloth). The blades are stainless steel and very sharp. 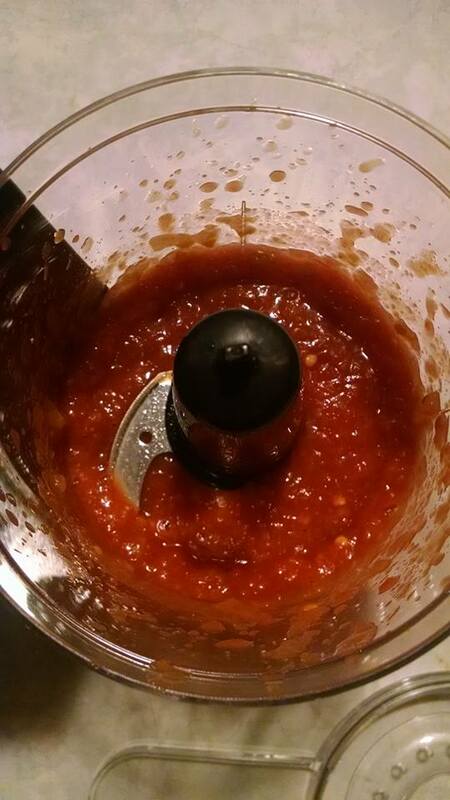 The lid has small holes all around the top so you can add oil while it's chopping. 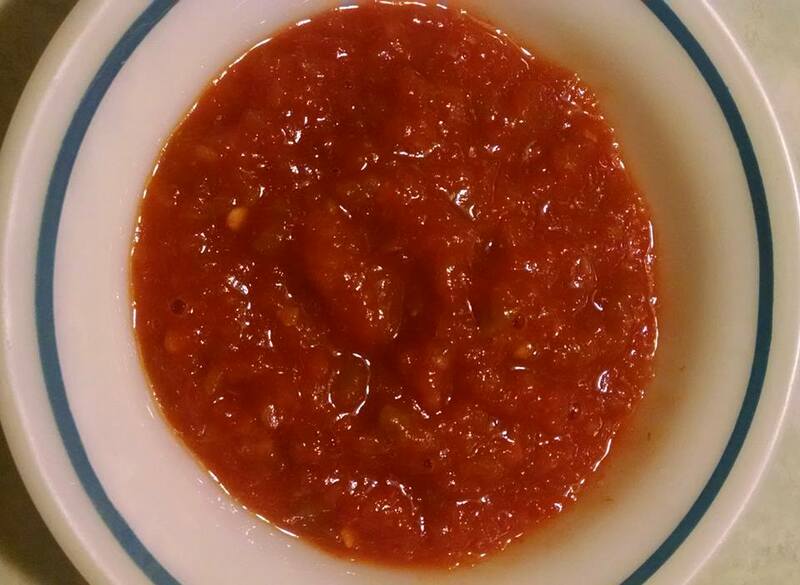 Great for dressings. It has a one-touch pulse control with a 175 watt motor. It chops things very fast and wonderfully! 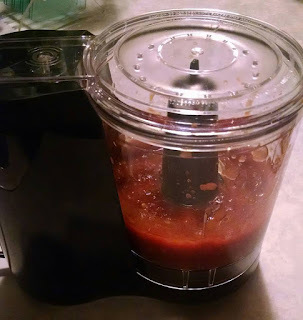 Just a few pulses and I had made a perfect homemade salsa. Love this and would recommend to others. I love that I can use it for small things, like if I'm making something for myself or larger things for my whole family. Very simple to use. *Disclaimer: I received this product for free in an exchange for my honest review. 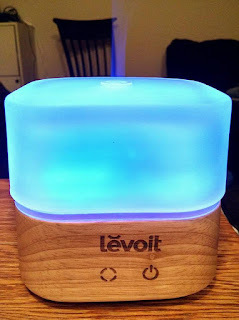 Today I am reviewing the Levoit 120ml Solid Wood Aromatherapy Essential Oil Diffuser with Jelly 7 Colors, Ultrasonic Air Humidifier. It has an opaque/frosty glass top and wooden bottom. The power source is an AC adapter. It has 4 rubber feet on the bottom, so it's sturdy and won't slide around. It also comes with 2 extra rubber feet pads. 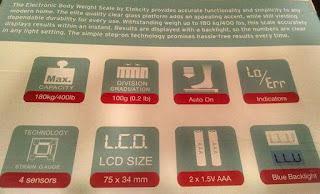 The measurements are 108 x 108 x 104 mm (4.25 x 4.25 x 4.09 in.) 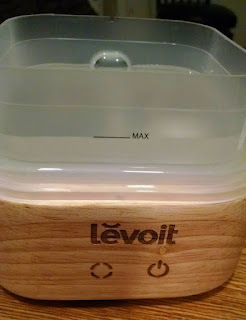 It has a small hole on top to allow the water vapor to escape. 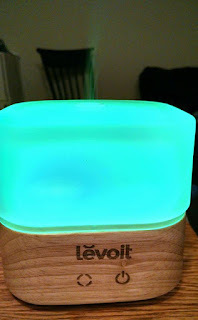 The water vapor is cool to the touch and won't burn. Love that this is safe for kids and pets since I have both. 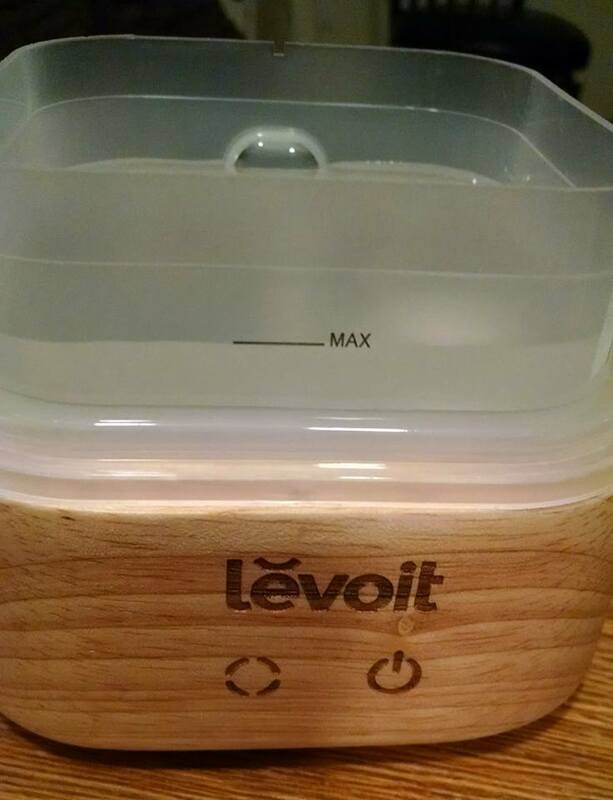 It has a handy fill line so you know how much water to add. 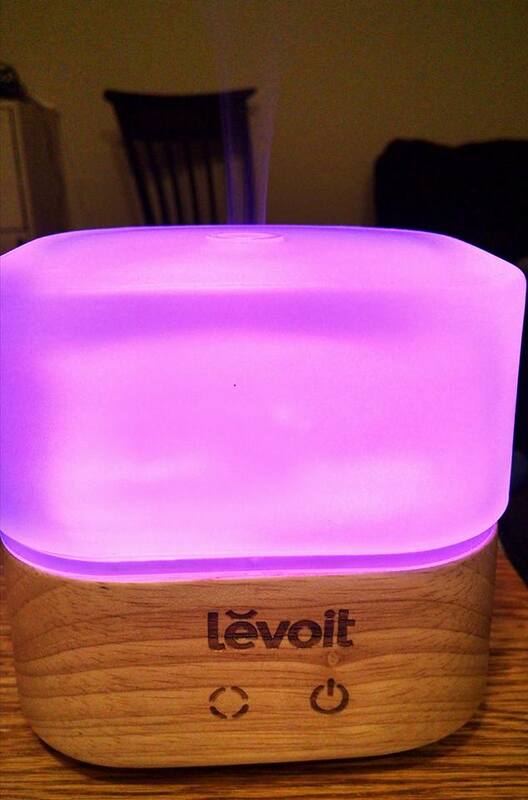 After you add the water, add 1-3 drops of essential oil to the water. 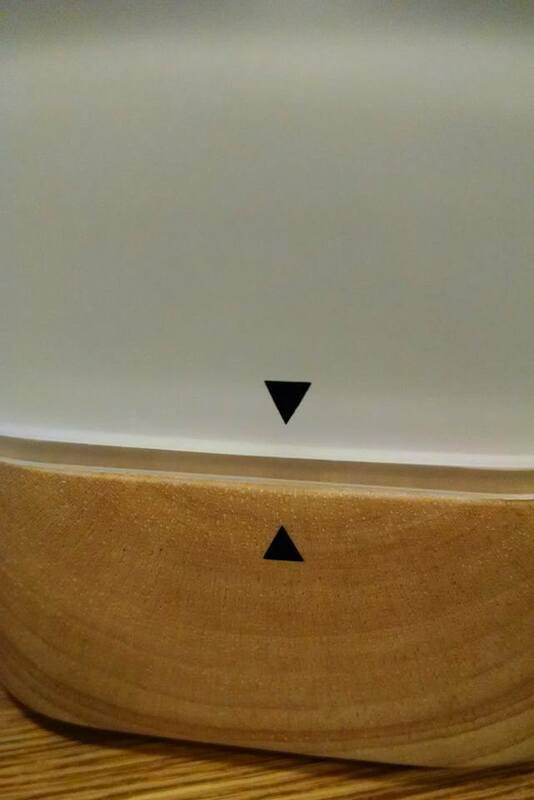 It has arrows to line up to let you know which way the lid goes on. 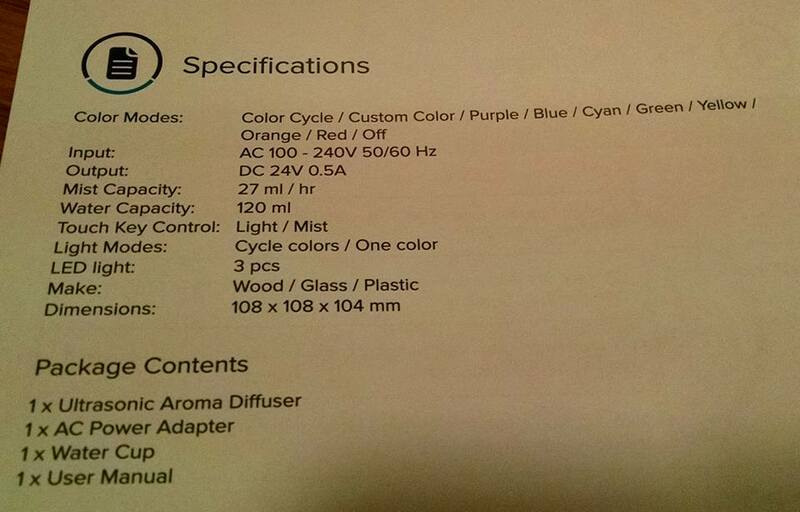 It has 7 beautiful colors: purple, blue, cyan, green, yellow, orange, and red (I could not capture all of the vibrant colors). It's beautiful both in the day and night. During the night, it's a nice nightlight. 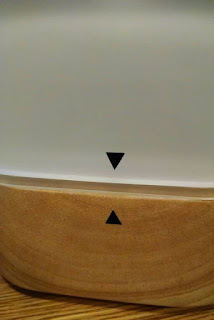 Press the button on the right on the wooden part just once to turn it on. Press again to turn off. Press the button on the left to turn the lights on. You can press again if you want to stop and stay on a certain color. It will beep to let you know you have made a selection. It will automatically shut off when the water tank runs empty. 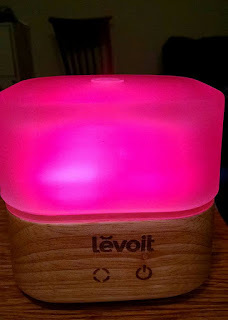 Overall, I think this is a very beautiful Aromatherapy Essential Oil Diffuser. It's solid, feels very sturdy, and looks like something that would last. This would work with most decor. 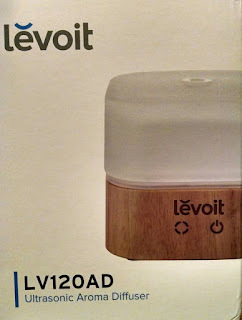 Another wonderful Levoit product and one that I would recommend to others. The first thing I noticed is that it's egg shaped and cute. 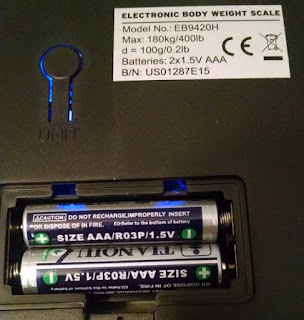 It came with a cord with a USB port and also an AC adapter. 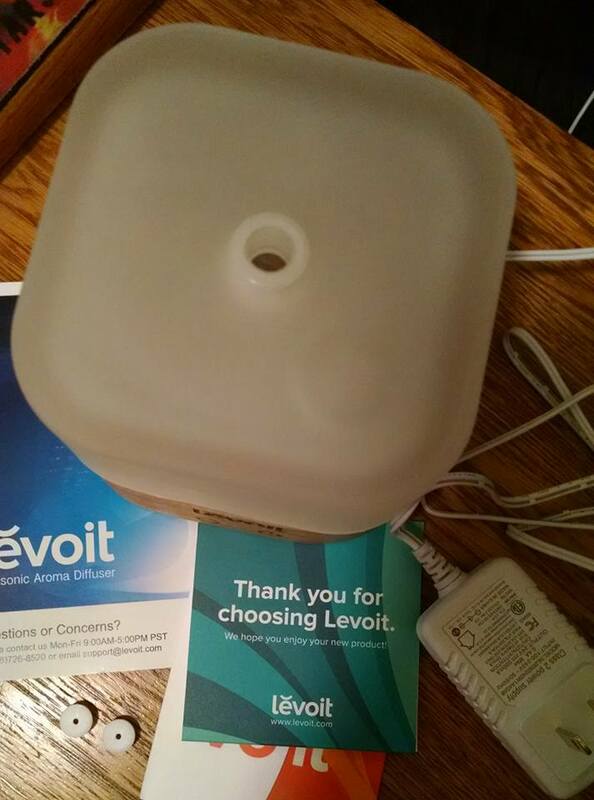 So you have 2 different options of how to plug it in. 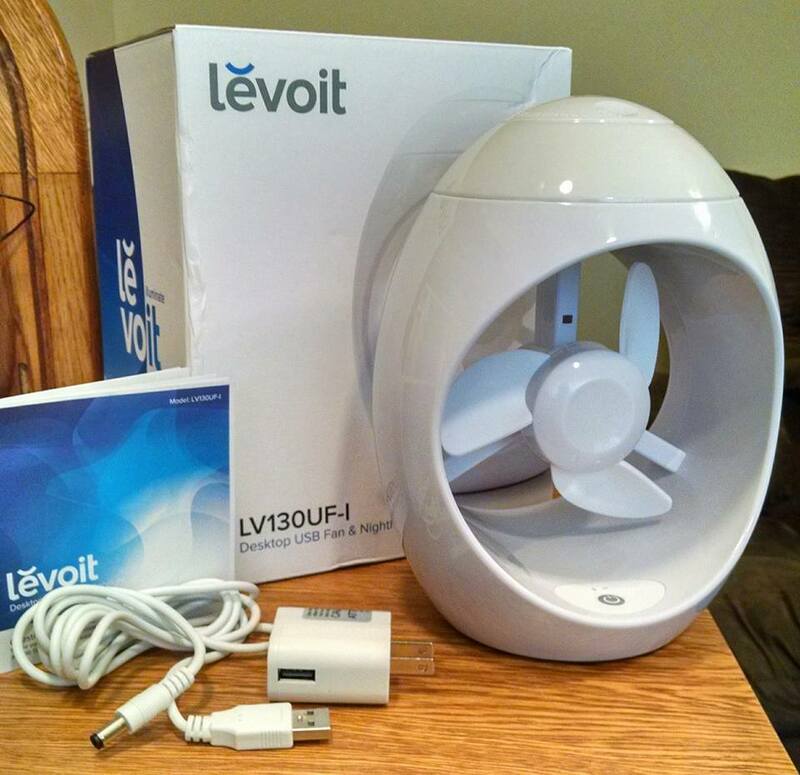 I plugged mine into the computer tower so I can stay cool while on my desktop computer. The Desktop fan isn't super large and measures about 8" tall, 6" wide and just under 5" deep. It's also very lightweight. It has 2 rubber foot pads on the bottom to keep it from sliding around. 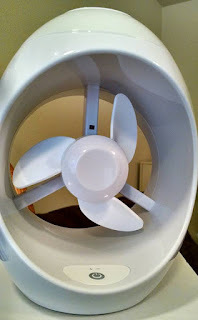 The body of the fan is made of ABS plastic and is very sturdy and strong. 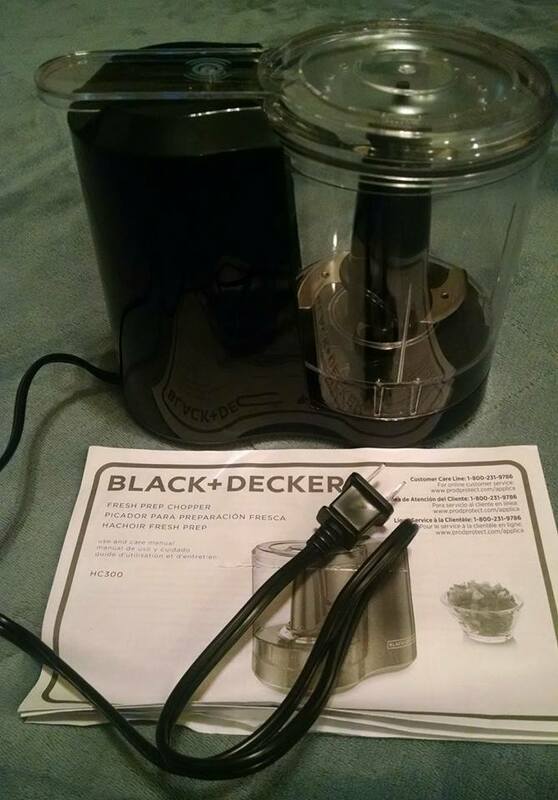 It has 2 adjustable speeds that you can change easily at the touch of a button. It's also very quiet when running. The top of the Desktop fan is also a night light. 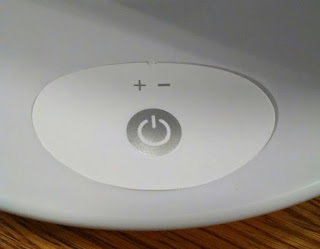 You turn the top clockwise to turn the light on and can adjust the brightness. 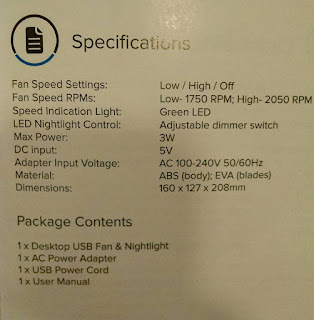 You can use the fan and light at the same time, or just one at a time if you wish. 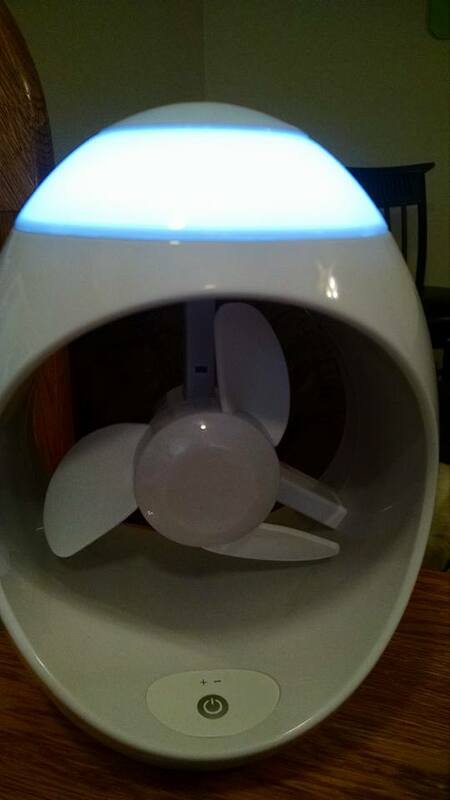 The light illuminates around the top of the desktop fan. The fan blades are also a soft and flexible material, like EVA foam, so it's safe. I did stick my finger in it while it was running and it's very soft, didn't hurt at all. Since I have kids and cats, it's very important to know it's safe for all and I do feel it is. 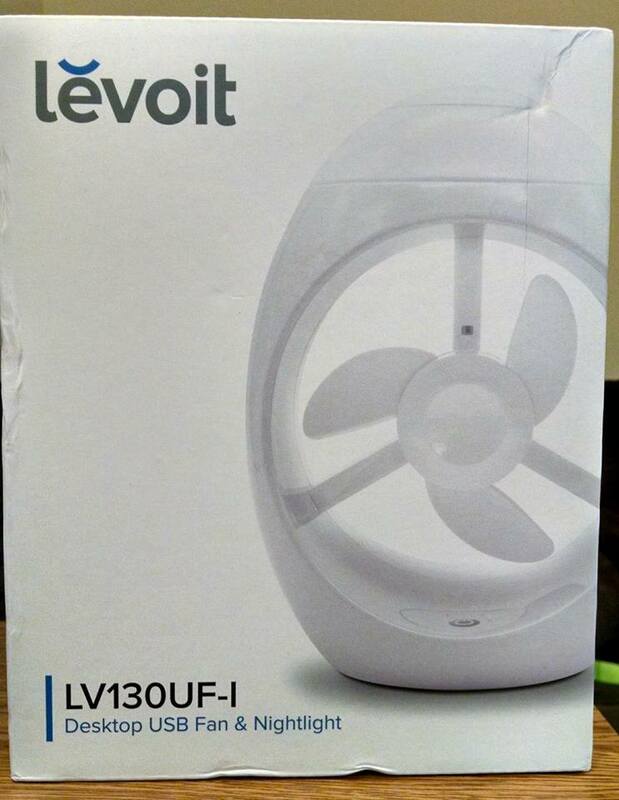 This is an over all durable desktop Fan and night light. I love the shape and the versatile uses. 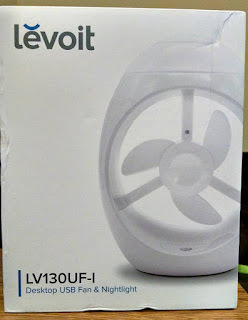 I would recommend to others if they are looking for a nice little lightweight night light and fan. 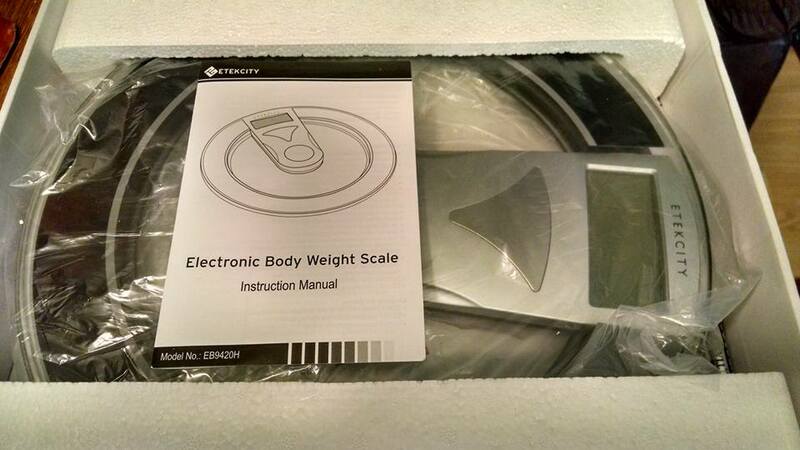 Today I am reviewing the Etekcity Modern Digital Body Weight Bathroom Scale, (Certified Refurbished) from Etekcity. Unboxing, this item was neatly packaged and well secured to keep it safe. 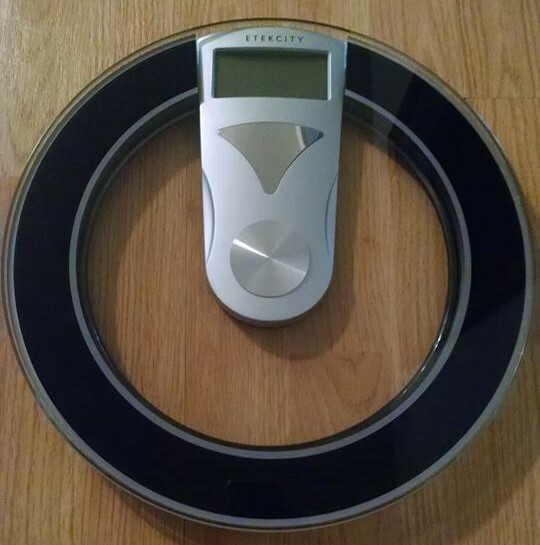 It's circular in shape and is 8mm thick tempered glass. 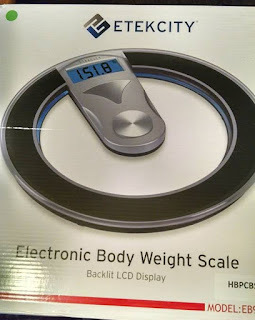 With 4 sensors pads on the bottom, the scale is sturdy and not wobbly at all. 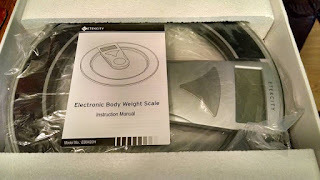 The scale is 13" X 13" and 1.3" high. Just the right size. 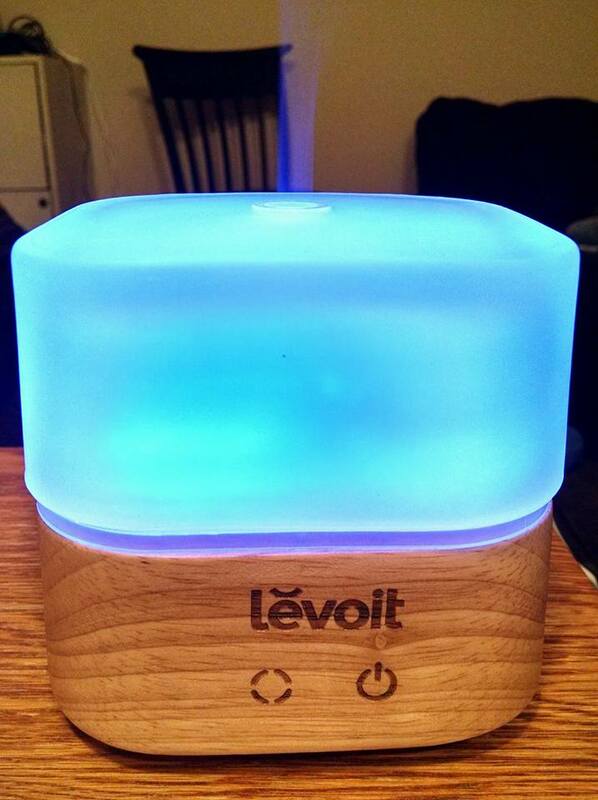 When you step on it, it lights up automatically in a pretty blue light, very sleek and beautiful. It has an auto shut-off after 15 seconds of inactivity, so you don't have to mess with any buttons. 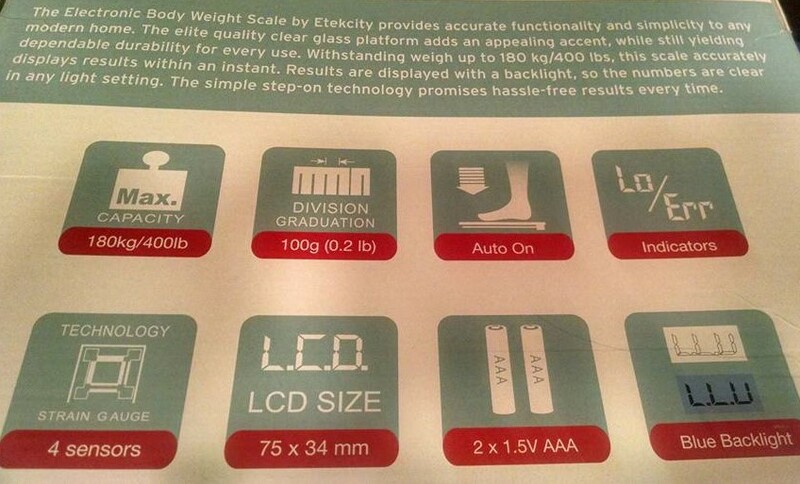 Very easy to read, large digital numbers in a brightly illuminated rectangular area 3" X 1.3". Easy to read in the dark and during the day very well. 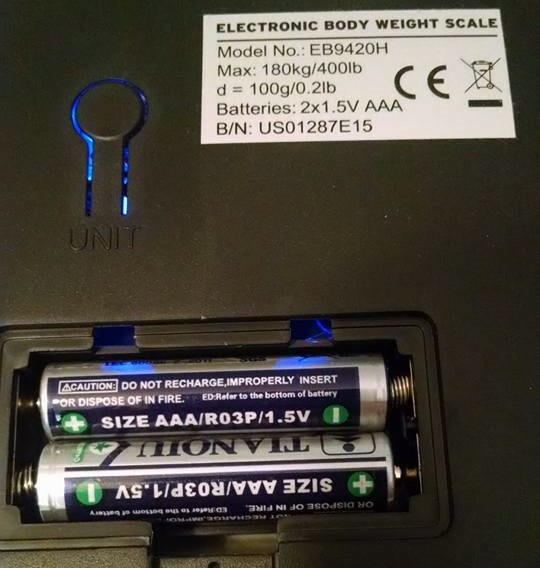 This uses 2 AAA batteries, which go in the bottom. 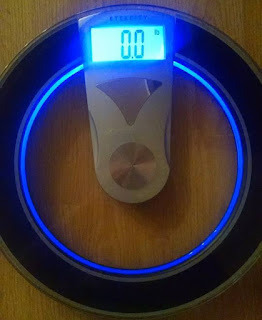 It also has a button to convert the scale from pounds to metric, located on the bottom. This scale is beautiful enough to leave out all the time and not have to hide it away. 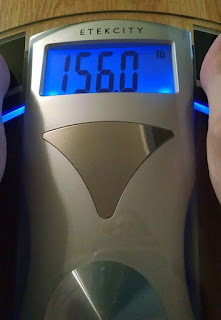 It feels very sturdy, like it will last a very long time. The tempered glass, round design, looks beautiful with any decor. I got fast, accurate results every time I used it. I love this scale and would recommend to others. I had heard of a Salt Lamp before, but never had the experience of using one. I was excited to review this. It comes in a beautiful red box with 2 carrying handles. 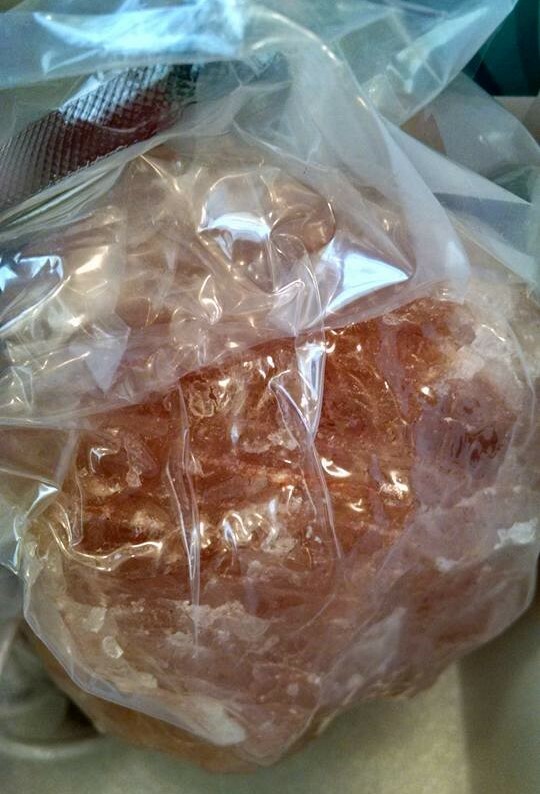 The Salt lamp is well packed in styrofoam and shrink wrapped in plastic. So when it arrives, it will be intact and well protected. 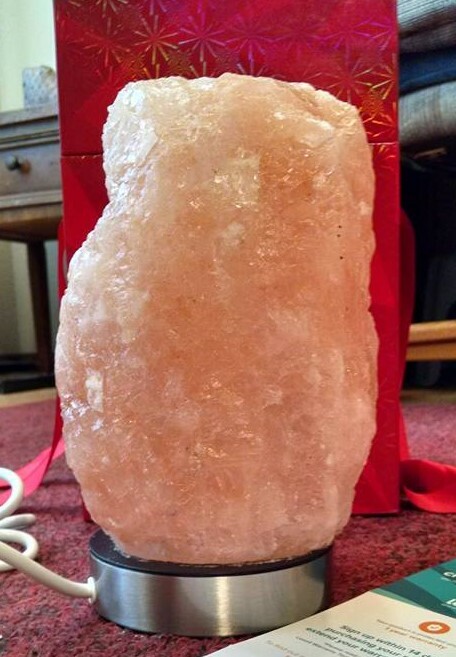 Each Salt Lamp is unique and shaped differently. 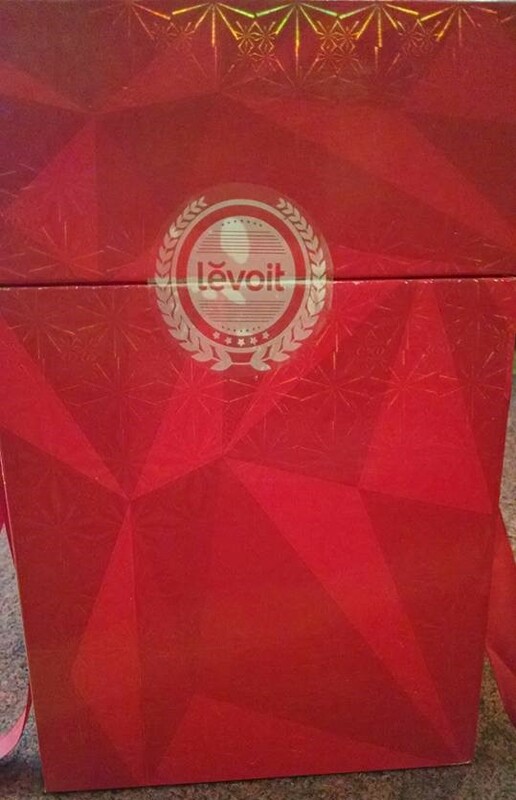 I love the look of the one I received. Yes this is a hunk of salt, so of course I had to lick it to see. Tastes like salt. 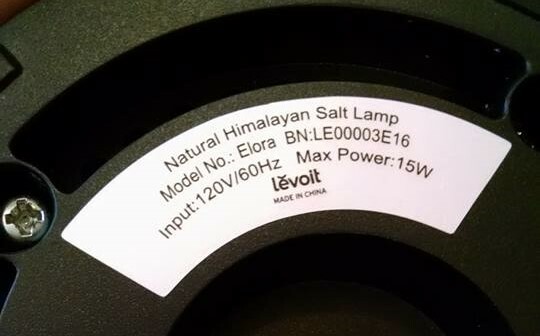 I don't suggest everyone to lick their lamp, but I had always wondered how it tasted. 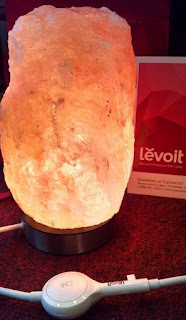 The Salt Lamp has a stainless steel base and is about 8.9 pounds, 11.3 x 7.1 x 7.1 inches. Since each one is Natural Himalayan Crystal Salt and hand-selected for the highest quality, the size and weight will vary. 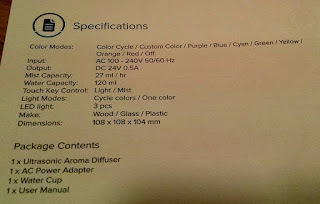 It comes with an extra bulb, but keep in mind there already is a bulb in so you don't have to unscrew the 4 screws on bottom to replace until you need a new bulb. 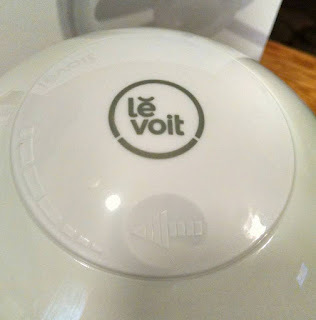 The max power is 15W so using this should be very little electricity used and cost very little. 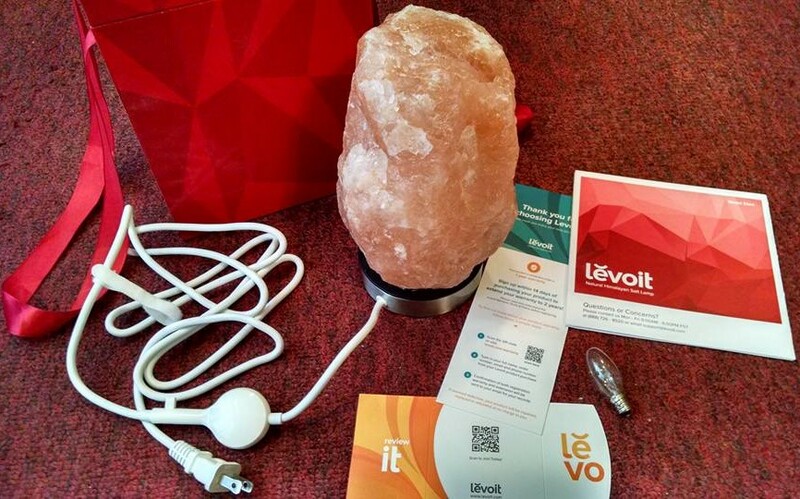 The Salt Lamp has touch control lighting. 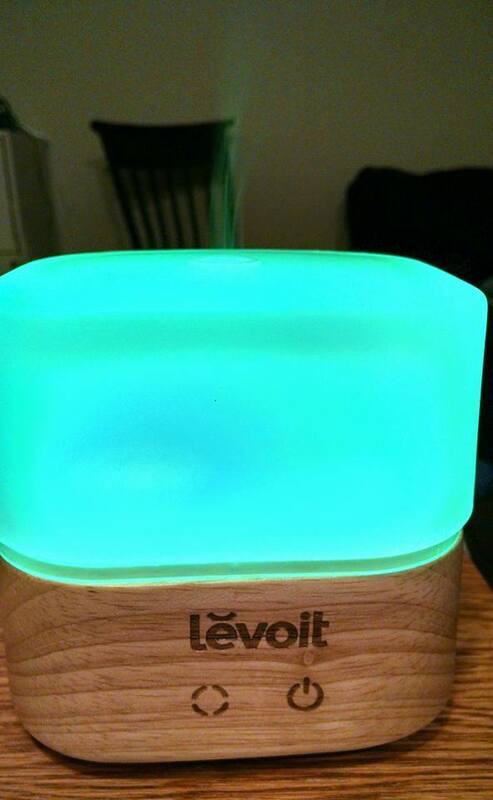 It's dimmable and you just press and hold the touch control on the cord to adjust. I found the lighting to be a very natural earthy glow. It's also elegant to add to your decor. I learned the lamp has many healthy benefits. The Salt lamp emits ions that counter-balance electromagnetic radiation caused by your household appliances. It can help you in many positive ways: Reduces physical fatigue, stress, anxiety, purifies air, improves breathing, increased energy, reduces allergies, sluggishness, helps you to relax and helps to fight insomnia. I love that! 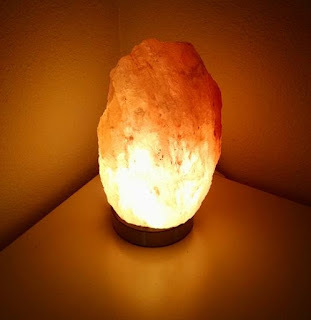 I have it near me at the computer while working and it is very relaxing. 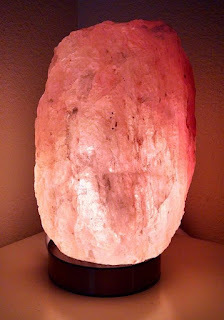 I love the little bumps and different shading areas of the Salt Lamp. 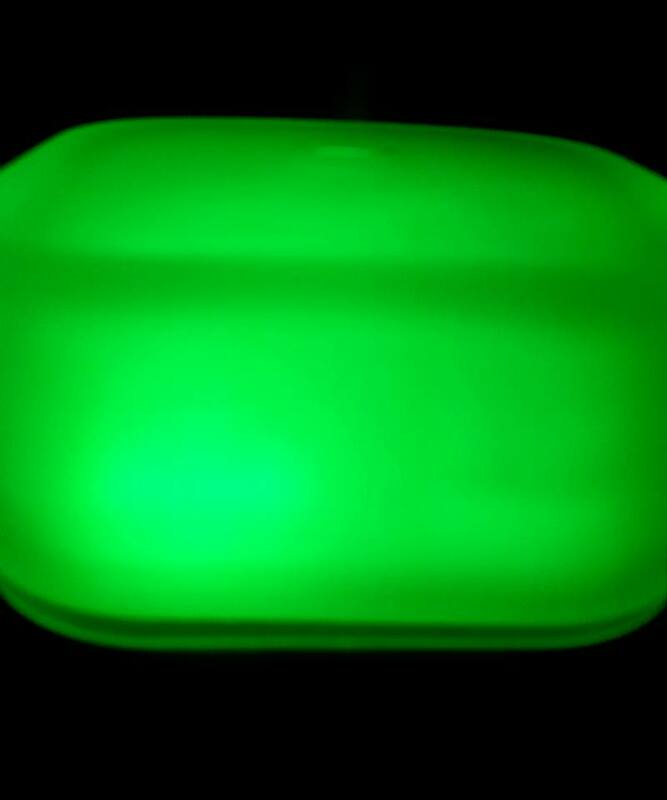 It gives off a unique glow with some darker areas and lighter in others with little speckles here and there. It's like no other lamp I've ever had. I played with the lighting control to set it to where I like it the most. It's very sturdy and well made. Absolutely love this and would recommend to others. I am reviewing a Zestkit Stainless Steel French Press Coffee Maker, 1 Liter 8 Cup, Double Wall Double Screen Food-Grade Stainless Steel French Coffee Press. This kit contained a Stainless Steel Coffee Maker with plunger, 2 extra filter screens, measuring spoon with built in clip on the handle to close your coffee bag and instruction booklet. 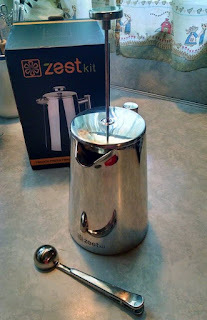 This is a very nice little Coffee Maker, I was impressed! 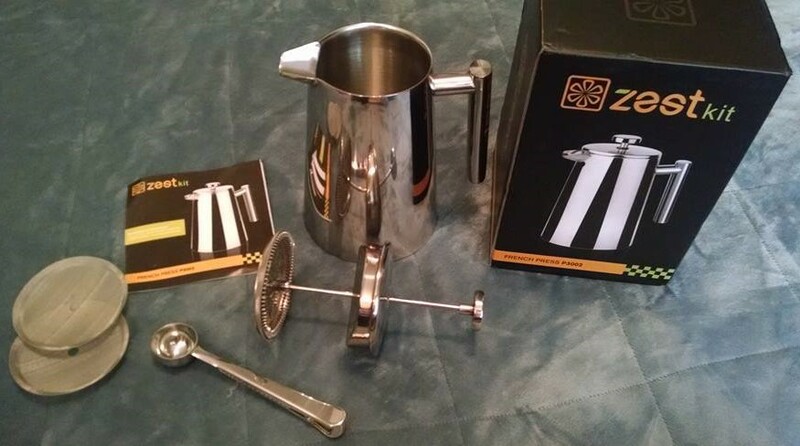 This holds 8 cups (64 ounces) of coffee and you can make just 1 cup or all 8 at once. For me I had to play with the amounts to find the right strength for me. 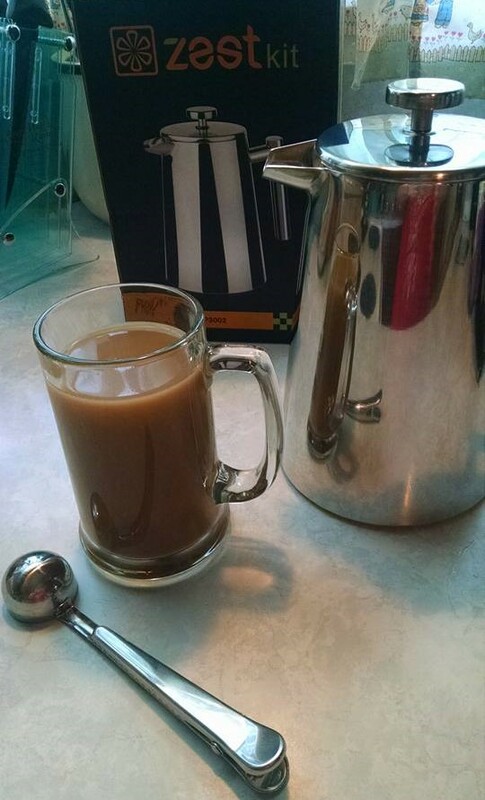 I preferred 2 whole scoops to 8 ounces of water for the perfect brew. 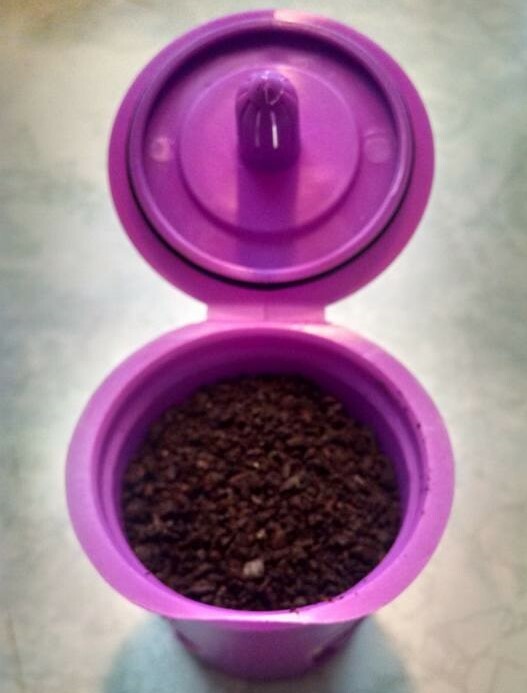 To start, you remove the plunger and add preferred amount of ground coffee grounds, then add hot water. 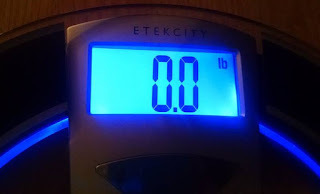 (1 teaspoon of ground coffee for every 4 ounces water.) Then replace the plunger without pressing handle down. 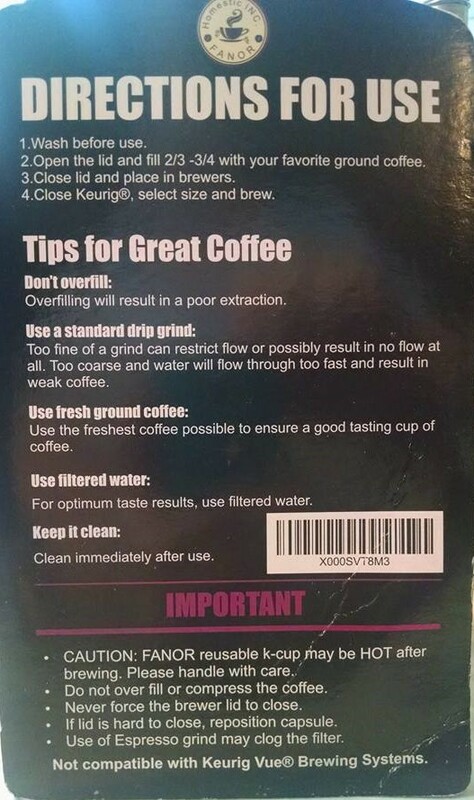 Let it steep for 3-4 minutes. I like my coffee a bit stronger so I let mine steep for 4 minutes.Then slowly press plunger handle all the way down so the coffee is separated from the coffee grounds. Then pour your cup of coffee right away. 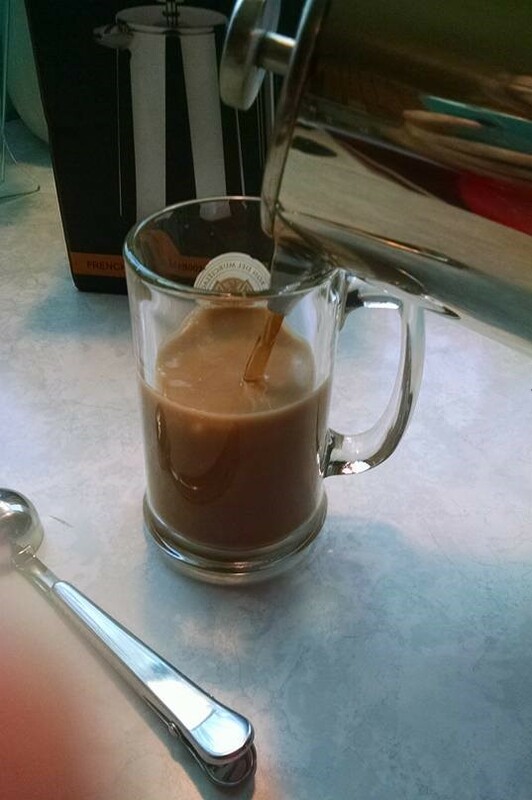 I also added cream and sweetener in my mug before pouring coffee. My coffee was very smooth, no coffee grounds floating and worked perfectly. This is a great little French Coffee Press and I love it! Very easy to use. After using I dumped the coffee grounds and hand washed, turned over on a dish towel to dry. 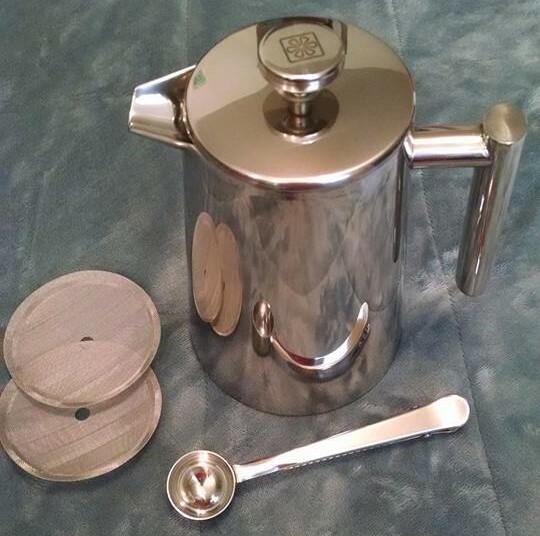 I love that this is Stainless Steel, looks very sleek, is very sturdy and will last. I was searching for an alternative to the disposable Keurig K-Cups and ran across these and decided to buy them and give them a try. 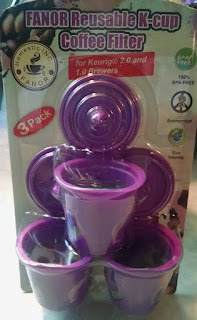 I love that these are made from 100% BPA & Lead Free material with a 100% silicone O-Ring. Since they are reusable, less waste for the landfills! It feels very sturdy and not flimsy at all. 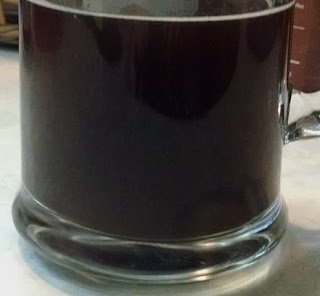 I filled my ground coffee just under the line on the inside of the filter and my coffee brewed nicely. 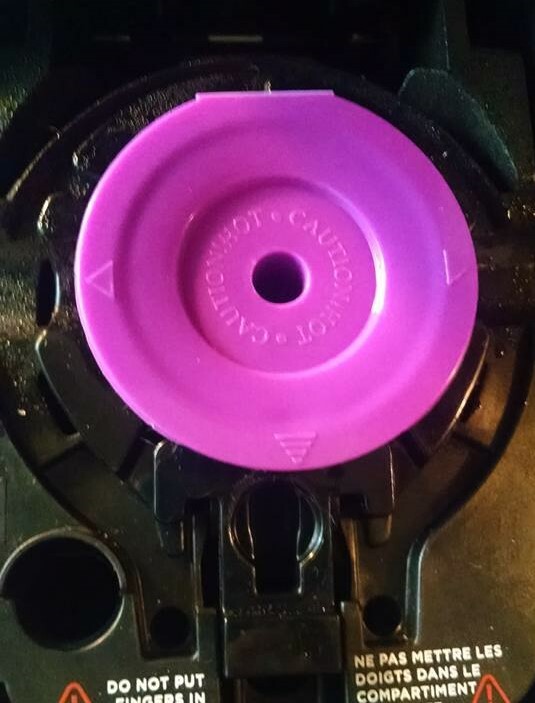 The lid closes nice and tight so no spillage. The screen on this filter, the holes are so small that it helps to keep out the coffee grounds from your coffee cup. 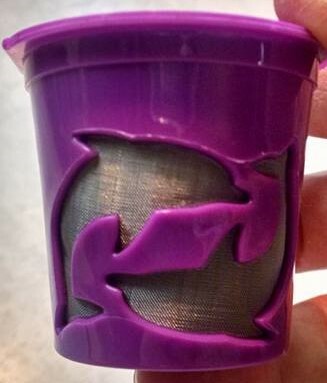 The dolphins on the side of the filter are cute and whimsical, a cute charm to add. 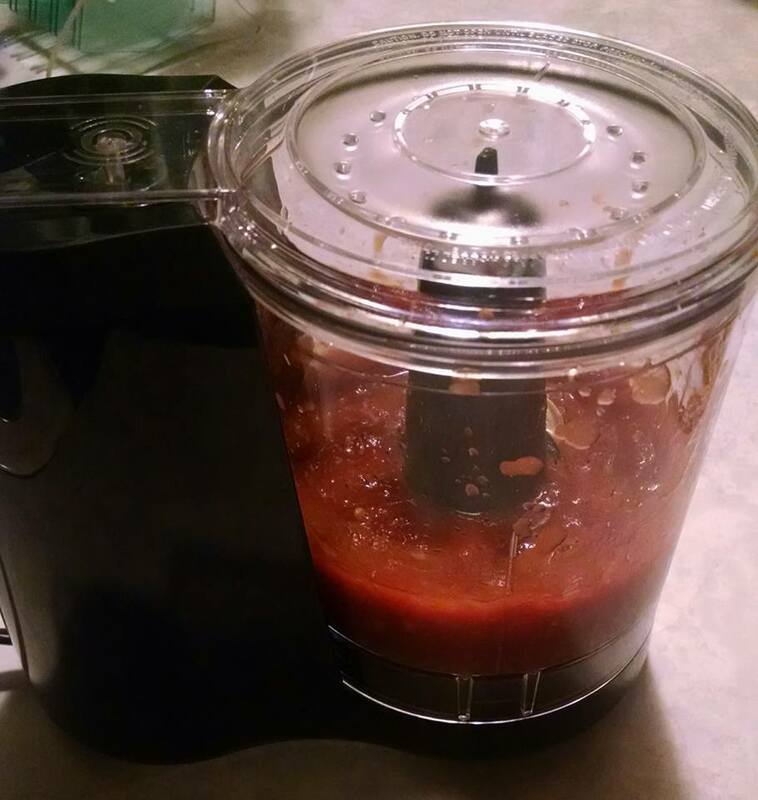 This worked perfectly with my Keurig 2.0 and had no problems. Perfect roast, jut the way I like it. I would recommend this coffee filter to others! *I purchased these on Amazon.com for $8.89. I'm also a Memaw to one Granddaughter. I love to enter contests as a hobby. 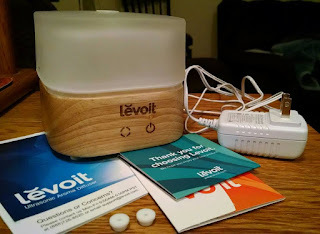 I also love to review products and blog about it.